Yup, time for an upgrade haha. How many of your family members join the community? Do they enter the Power Draw program every week? None have joined, even though I’ve told them to join several times. It’s always “oh yeah I forget, il have a look later” but I’ve yet to see them pop up or mention they’ve signed up. Yes indeed, our "Rosa" is really nice. We should give "her" an applause! I told a mutual friend of the Mrs, cos she has an iPhone 8, to join, cos there's loads of stuff given away for iPhones.... Usual bollox.... Yeah yeah, I'll join, but never do! I understand why Amazon is fighting back non-legit reviews, but I think most of us Power Users are honest. In the few times I've been critical of an Anker product, I have posted my review as if I purchased it outright (i.e. lower stars). If Amazon is going to limit the reviews allowed, I think that is doing a disservice to the consumer as most of us post the most complete, thorough, and well thought out reviews available. I would not mind to give the item to a member of your family. 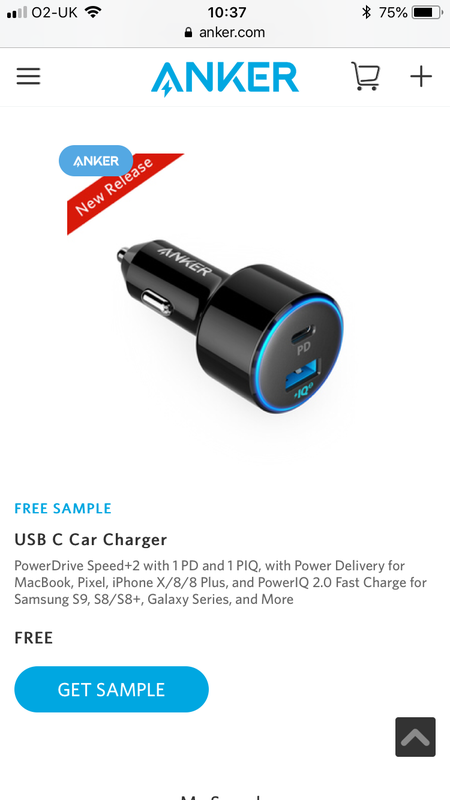 This helps ANKER to get more popular. I did the same with an ANKER speaker, I gave to my son. like always to show their "presents" to others. As ANKER products are well made, it's always a good and efficient advertising. I am stuck with the soundbar for over a month now cannot get anything until it's dispatched and reviewed. Also can't check or claim anything for at least 2 weeks after I submit my review. 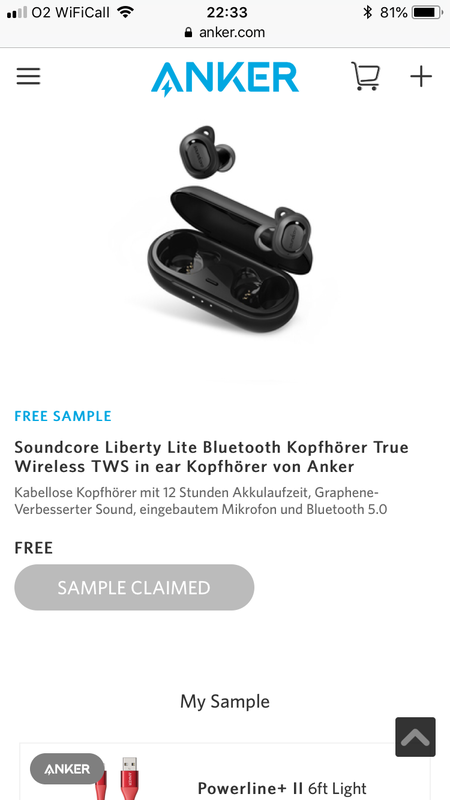 You guys are absolutely amazing #Anker! 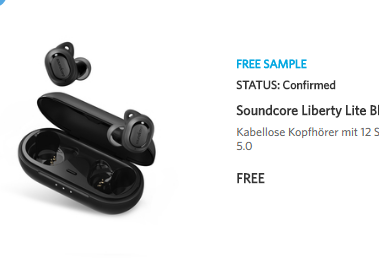 I AM a Power User and I just got confirmed for a Free Sample of the Soundcore 2! That is just amazing! I've already purchased one so my review is here somewhere here already, I'll just be enjoying 2 of them!! that's how much I love the first one! if you want to review on amazon again just contact them they will fix it, they did it for me! I would apologise, but I'm not going to as I really want to test these bad boys out!